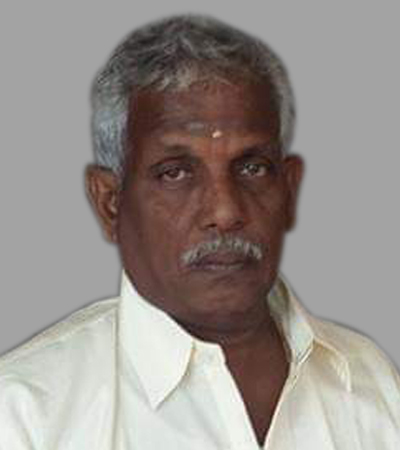 oUR DEEPEST SYMPATHIES TO tHARMAKULARAJ'S FAMILY. wE WILL PRAY FOR HIS PEACE SOUL. yOGAR, WIFE sUGUNA AND CHILDREN. kALVIANKADU, cOLINDALE.